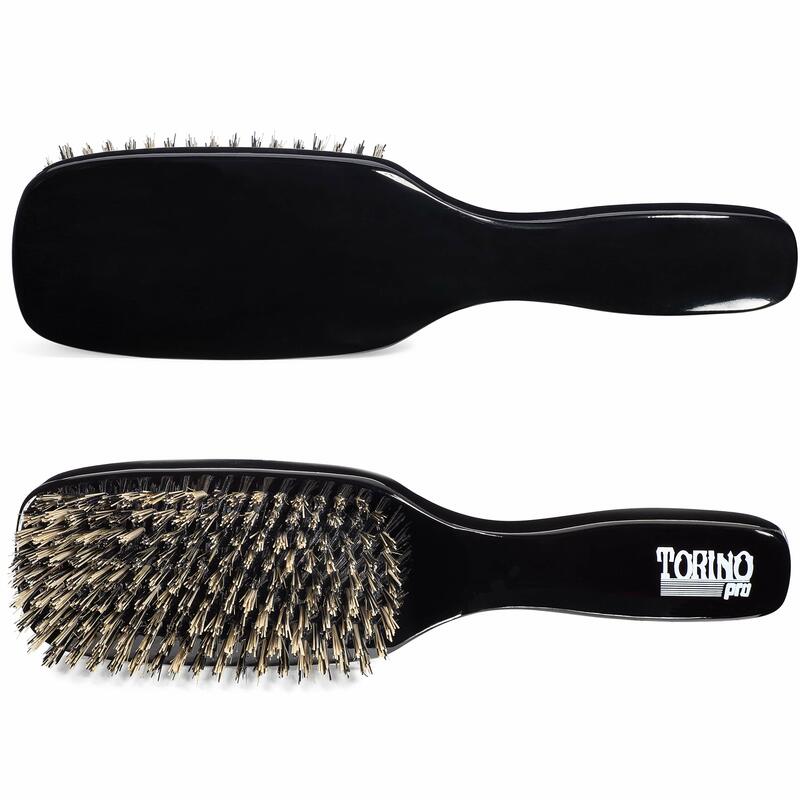 TORINO PRO #180 – TP180 is 9 Rows. A Thick/Coarse Hair Waver’s Dream; WARNING! 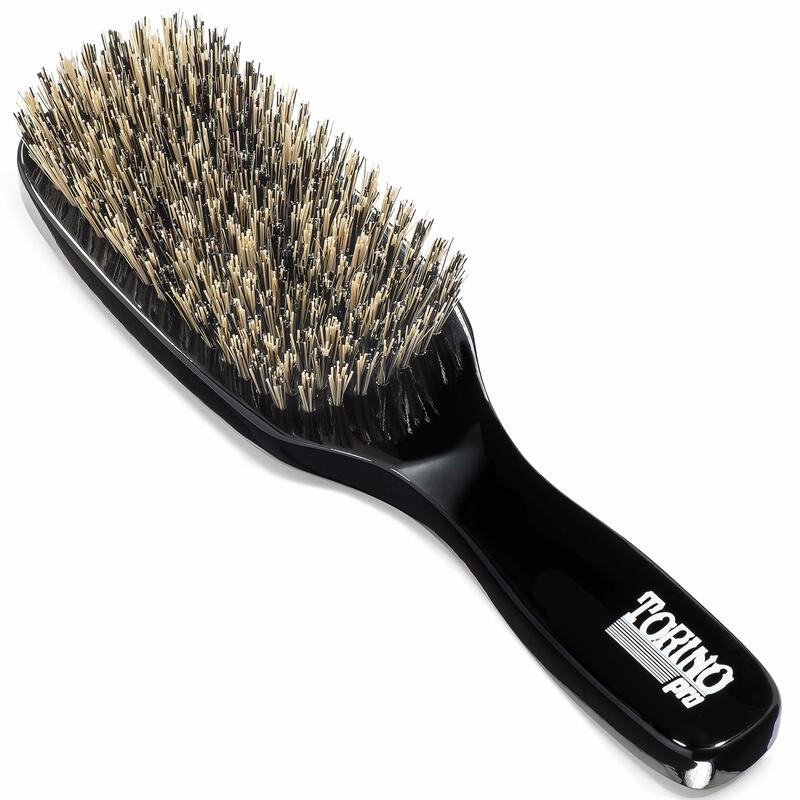 This is an EXTREMELY Hard Brush! 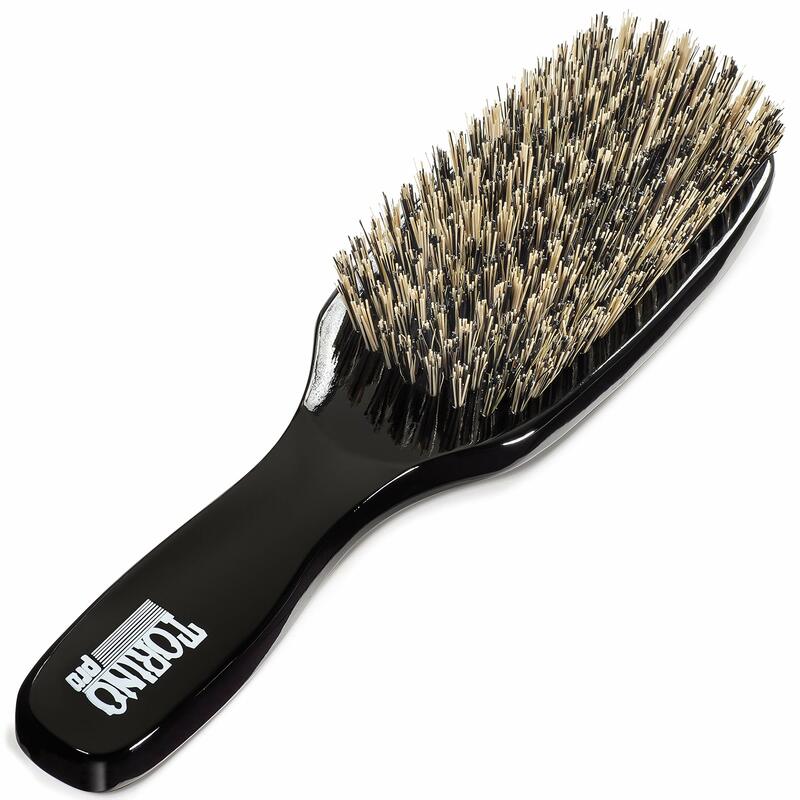 Great for Laying Down the Wolf, Vertical Brushing and Reaching the Scalp. AMAZING PULL, Which Helps with Shifting, Connections & Depth. 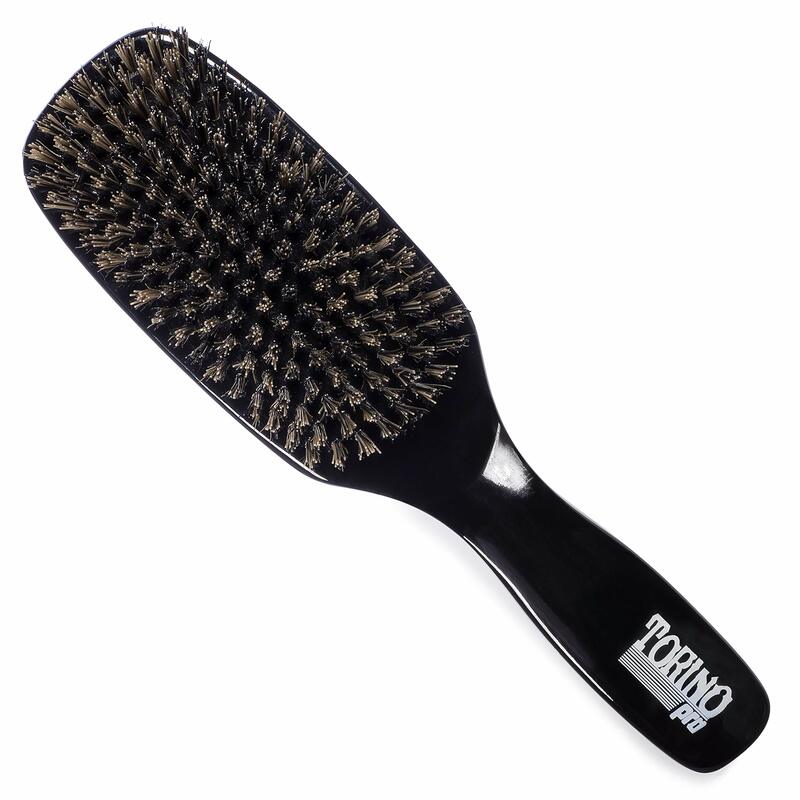 The TP180 Works ALL Layers of the Hair, From Top to Bottom. NOT FOR Fresh Cuts. 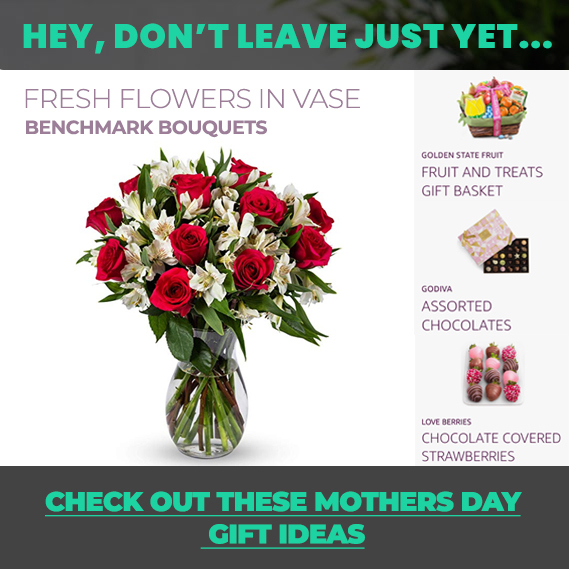 NOT FOR Hair Longer than Shoulder Length or Wavers Who are Tender Headed. 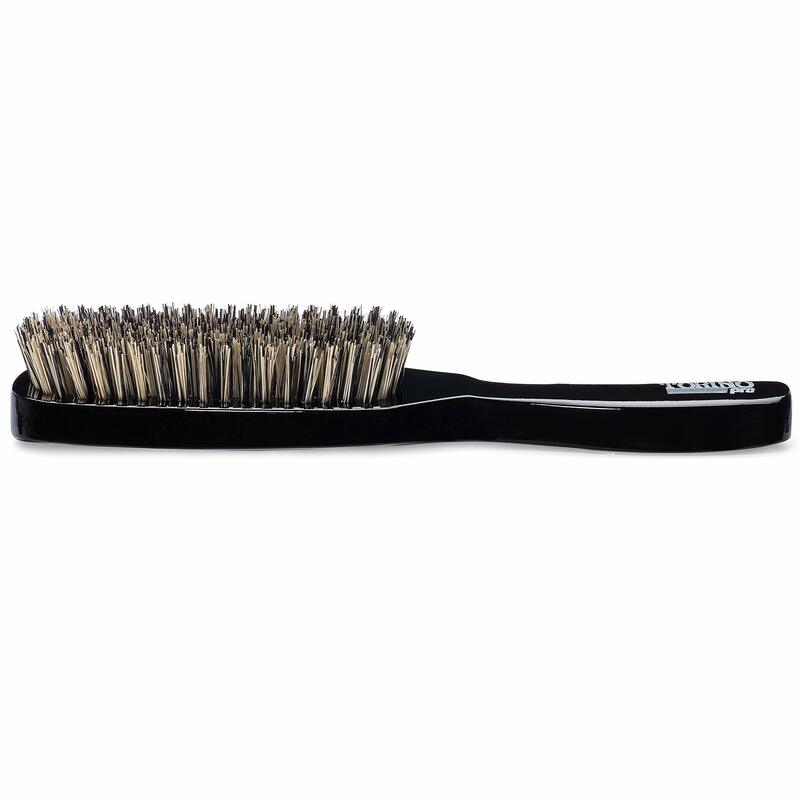 Made with Reinforced Boar & Nylon Bristles. This brush is not for fresh cuts this brush is really hard and should be only used for wolfing.